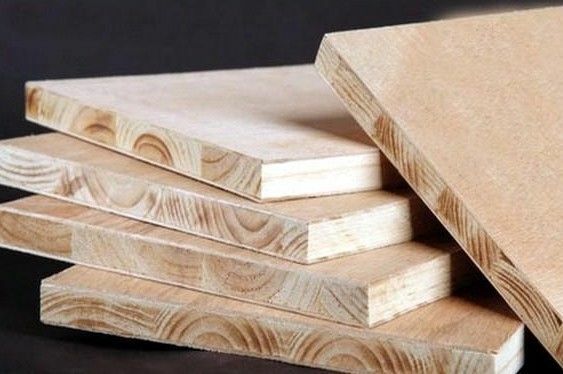 what is Wood-based panel - Shandong Jinlun Machinery Manufacturing Co,Ltd. Wood-based panels are wood or other non-wood plants as raw materials, after a certain mechanical separation into various unit materials, with or without adhesive and other additives glued plate or molded products. Mainly include plywood, shavings (scrap) board and fiberboard, and other three major categories of products, the extended products and deep processing of products up to 100 species. The birth of plywood, marking the beginning of the modernization of wood processing. In addition, wood-based panels can also improve the comprehensive utilization of wood, 1 cubic meters of wood-based panels can be used instead of 3 to 5 cubic meters of logs. Shandong Jinlun Machinery Manufacturing Co., Ltd. is a modern rotary peeling machine manufacturer specializing in the production of wood-based panel machinery. It is also the earliest large-scale wood-based panel machinery manufacturer in China that integrates design, development and production. Has now served thousands of domestic and foreign veneer, plywood manufacturers, is the first European CE certification peeling machine manufacturers, the products are sold to Europe, the Americas, Southeast Asia, the Middle East and Africa, more than 40 countries and regions . At home and abroad with high visibility and market share. The main products are: 4-foot, 8-foot peeling machine and automatic peeling line, can be customized according to customer needs special type peeling machine, to provide a full set of peeling and plywood production programs. Companies strive for the user to produce "better use peeling machine." Welcome new and old friends at home and abroad to visit the plant, cooperation and win-win!